1905 After becoming a citizen of Zurich in 1901, Albert Einstein joined the Patent Office in Bern in 1902. 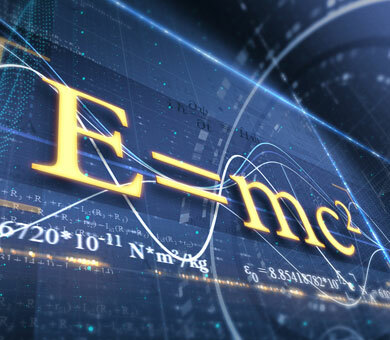 Three years later, he published his special theory of relativity and, in 1915, his theory of gravitation (general relativity). The weekly magazine Time named him “personality of the 20th century” in 1999. 1905 The patent on the turbocompressor principle was granted to the engineer Alfred Büchi by the Deutsches Reichspatentamt (German Imperial Patent Office). 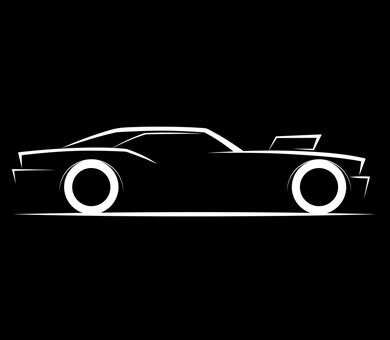 A second patent followed soon afterwards for its application to the internal combustion engine. 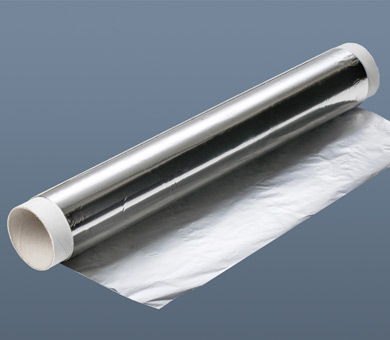 1905-1910 For most of us, doing without aluminium foil would be more or less mission impossible today. Several Swiss figures, in particular Heinrich Alfred Gautschi and Robert Victor Neher, took out patents at the time on various manufacturing processes leading up to this product which has become indispensable today. 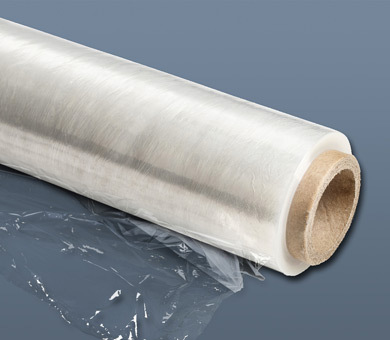 1908 Invented by Jacques-Edwin Brandenberger, this wrapping film soon proved successful for its transparency, water resistance and strength. Until the 1950s it enjoyed a near-monopoly for industrial wrapping. 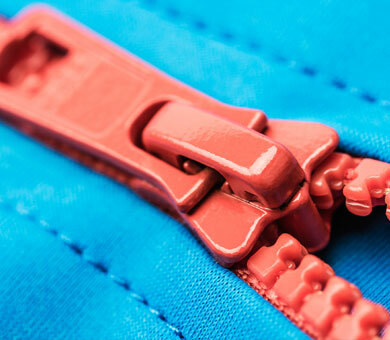 1925 Approached in 1923 by an American citizen who owned the latest version of this closure system, the St Gallen lawyer Martin Winterhalter acquired the patent for Europe with the firm intention of perfecting the fastener. That was done two years later with a device using meshing teeth held together by a cursor that is still in use today. 1948 While out walking with his dog, the engineer Georges de Mestral noticed how difficult it was to pick alpine thistle flowers out of the hair of his dog. Surprised by the sticking power of these flowers, he observed them under a microscope. 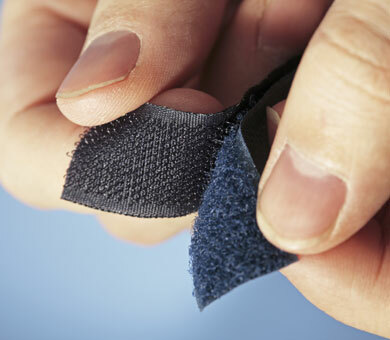 After ten years of research, the self-fastening system was patented. Use of this invention soon became almost universal, even in the Apollo spaceship which conquered the moon. 1957 When he created this linear character font without serif, Max Miedinger sought to achieve the most successful possible optical harmony. 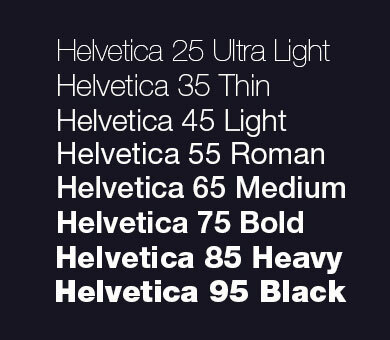 Clearly legible and enjoying the favour of graphic artists and typographers, this font is suitable for every purpose and remains one of the most widely used in the world today. 1970 Martin Schadt, a physicist with F. Hoffmann-La Roche, certainly had no idea of the revolution which LCD technology was destined to engender. 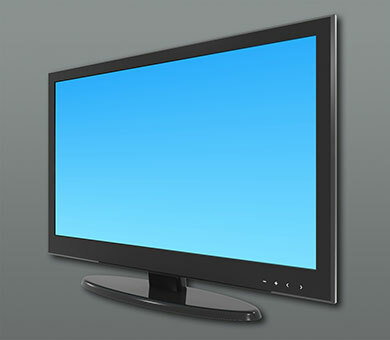 From digital display watches to televisions, LCD flat screens are in use everywhere today. 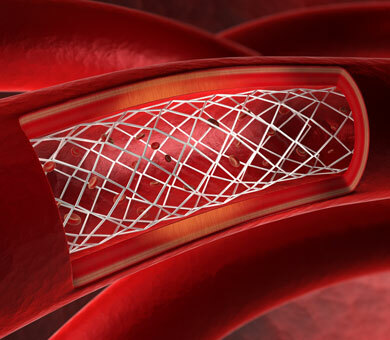 1982 A major medical innovation, the stent was developed by Hans Wallsten in Lausanne and implanted for the first time in 1986. This little auto-extensible tubular implant enables a narrowed cavity, e.g. a coronary artery, to be held open. Some 2 million of these devices are believed to be implanted every year across the world. 1989 Taking his inspiration from the network at CERN where he was working, Tim Berners-Lee associated the principle of the hypertext with the Internet and so opened up the prospect of a new way of communicating by allowing IT documents to be shared: the web was born. 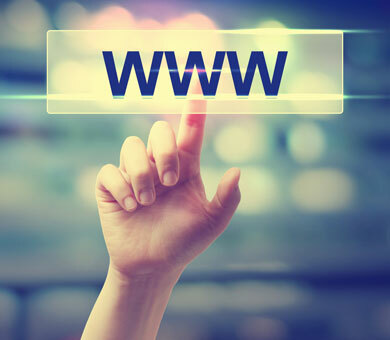 The expression “World Wide Web” was definitively adopted one year later. NeXt, the original web server, is still in place at CERN. 2007 Using a Swiss watch must surely be the best way of turning up for a meeting on time. 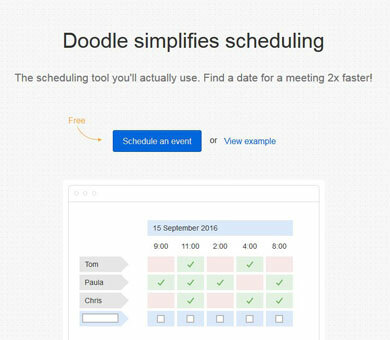 But there are others such as Doodle, an online organisational solution invented by a computer engineer Michael Näf and an electrical engineer Paul E. Sevinç.